Ever considered stocking top quality craft beer in your restaurant, pub or function venue? The Lazy Lizard Brew House is after all a brewery. We produce 6 varieties of craft beer. Our range includes a Blonde Ale, an English Ale, an Irish Red Ale, an American Pale Ale (in the tradition of American IPA's), a Dark Ale (also referred to some as a stout) and a Weissbier. 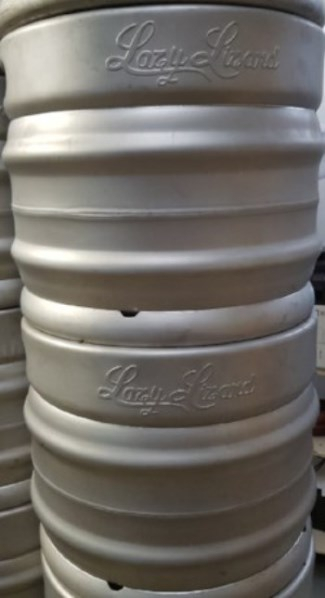 The Lazy Lizard also produce beer on a contract basis for those that would like their own brand but do not have the facilities, time, know-how or licensing to produce beer. We supply beer primarily in 30 litre stainless steel kegs but can, on special request, also supply beer in 440ml bottles. 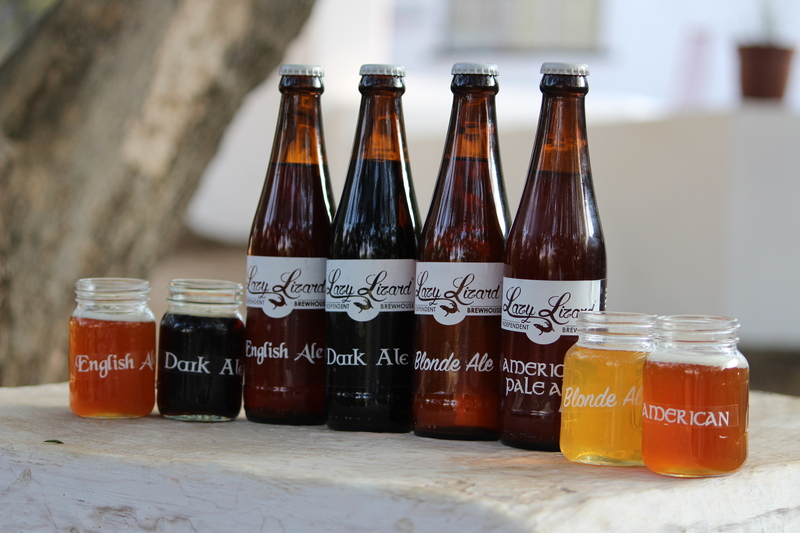 Contact our brew master, Rob, on 0825683809 or morebeer@lazylizardbrewhouse.co.za to discuss your requirements.